VFS Global has been awarded the contract to open new Passport Application Centres across Ghana as the country’s government strives to improve its overall passport application and submission processes. 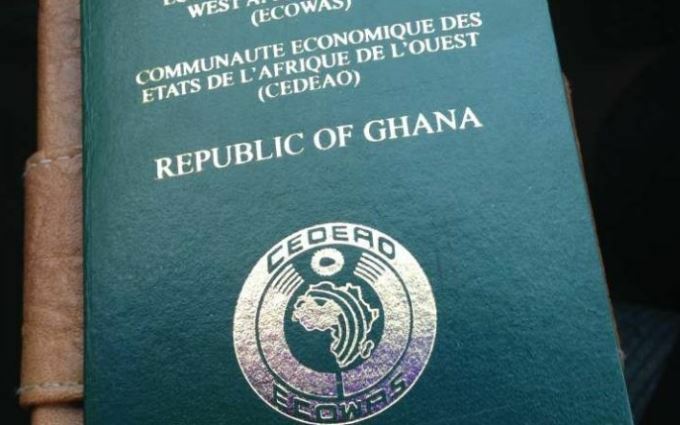 VFS has now launched the first Passport Application Centre in Ghana’s capital city of Accra on behalf of the Ministry of Foreign Affairs and Regional Integration in Ghana, with three more centres expected to follow, in Kumasi, Tamale, and Sekondi-Taradi. Apart from Ghana, VFS Global also offers passport and consular services in various countries for the Governments of UK (Her Majesty’s Passport Office), India (Ministry of External Affairs), and the Kingdom of the Netherlands (Ministry of Foreign Affairs). Madam Shirley Ayorkor Botchwey, Minister for Foreign Affairs and Regional Integration in Ghana, said: “As part of the endeavour to ease the congestion of applicants who submit the passport forms and to establish a more stringent yet established system in place, I would like to announce the opening of the new Passport Application Centres in Ghana through our association with the world’s largest outsourcing and technology services specialist for governments and diplomatic missions-VFS Global.